Last year Andrew ragged on me for sending out Christmas cards just myself (I didn't think he'd be interested in my Hello Kitty cards) so this year I'm trying to include him in the search. Since I graduated this year and we just got back from Martha's Vineyard a photocard seemed to fit the bill. 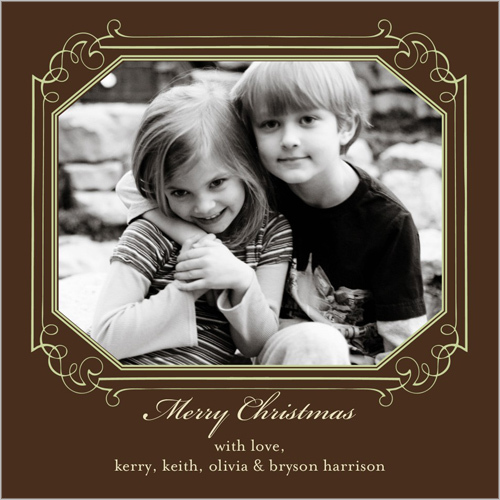 I've used shutterfly in the past for photo printing but never tried their other products. So I started looking at their cards, and my have they come a long way from the last time I looked years ago. They have now have amazing designers create designs, I loved so many of them but I think I have it narrowed down my pick, all cute but drastically different styles. Andrew prefers the more retro look, and I love it too, plus we've been addicted to Mad Men this year so it's fitting! 803 Options is what I love, no one's gonna get 5 other cards in my exact same design! 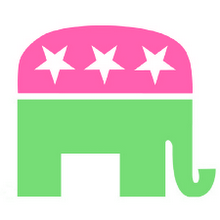 I LOVE cutesy typography, but Andrew thinks this is too girly, which I guess it is sorta. A totally different look, but fun and modern. So many designs you're sure to to find the perfect one for you. 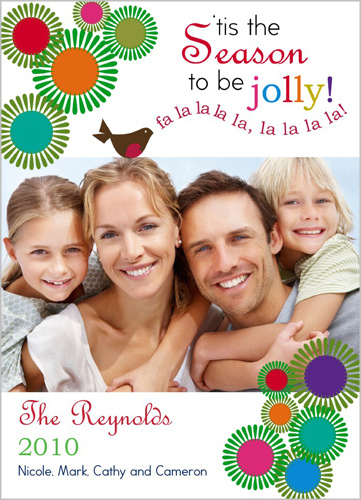 Looking for Holiday cards, check here. Maybe I need to try calendars next! Christmas presents perhaps?! 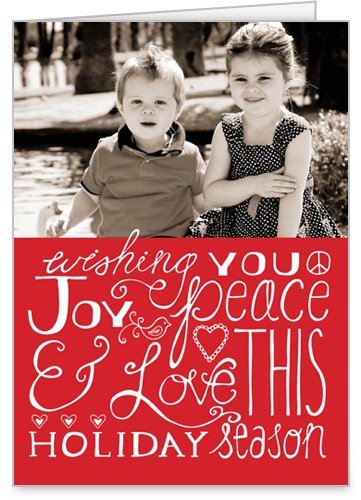 * Through the Shutterfly bloggers program I'll receive 50 christmas cards for this post.